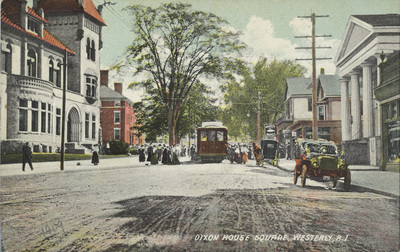 "Dixon House Square, Westerly, R.I." by Rhode Island News Company, Providence, R.I.
Dixon House Square, Westerly, R.I.
Rhode Island News Company, Providence, R.I., "Dixon House Square, Westerly, R.I." (1915). Rhode Island Postcards. 452.